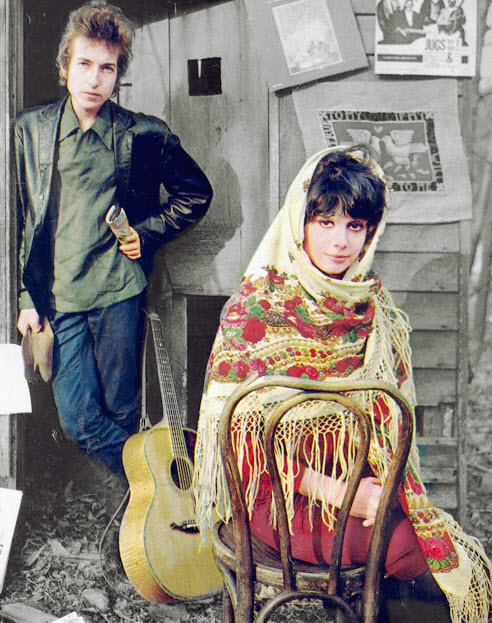 “Sad-Eyed Lady of the Lowlands” is a song by Bob Dylan. 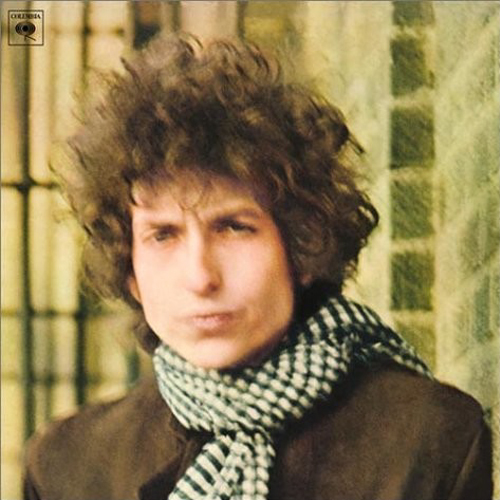 First released on the album Blonde on Blonde in 1966, the song lasts 11 minutes and 22 seconds, and occupied the whole of side four of the double album. On February 15, the session began at 6 p.m., but Dylan simply sat in the studio working on his lyrics, while the musicians played cards, napped, and chatted. Finally, at 4 a.m., Dylan called the musicians in and outlined the structure of the song. Dylan counted off and the musicians fell in, as he attempted his epic composition, “Sad Eyed Lady of the Lowlands”. Drummer Kenny Buttrey recalled, “If you notice that record, that thing after like the second chorus starts building and building like crazy, and everybody’s just peaking it up ’cause we thought, Man, this is it…This is gonna be the last chorus and we’ve gotta put everything into it we can. And he played another harmonica solo and went back down to another verse and the dynamics had to drop back down to a verse kind of feel…After about ten minutes of this thing we’re cracking up at each other, at what we were doing. I mean, we peaked five minutes ago. Where do we go from here?” The finished song clocked in at 11 minutes, 23 seconds, and would occupy the entire fourth side of the album. Four takes of the song were completed, but were mainly rehearsals; take 2 is also interrupted. 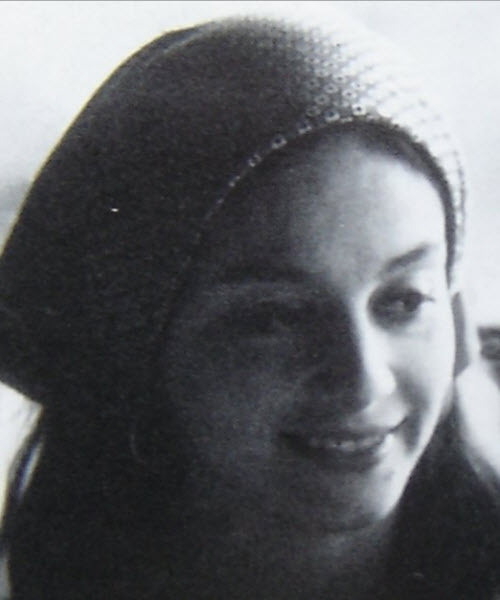 Many critics have noted the similarity of ‘Lowlands’ to ‘Lownds’, the name of Dylan’s wife Sara, and Dylan biographer Robert Shelton wrote that “Sad Eyed Lady” was a “wedding song” for Sara Lownds, whom Dylan had married just three months earlier. However, it was a song he occasionally liked to rehearse. 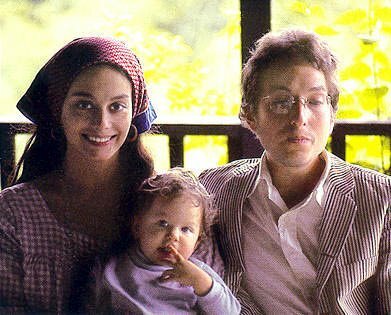 There is a haltingly marvelous stab at it in Dylan’s 1977 movie, Renaldo and Clara, part of the lengthy “Woman in White” sequence. Derived from 1975 rehearsals with Rolling Thunder core musicians Scarlet Rivera, Rob Stoner, and Howie Wyeth, Dylan mixes up his lines, and slurs everything but the chorus, yet still seems on the verge of tapping into that wild mercury moment again. The song cannot really be claimed by any one person, but rather an archetype of female power/sainthood/martyrdom. Certainly, there are elements of Sara Lownds in this figure – the magazine husband, the child and the basement clothes. See also the sexual yearning of Bob (instruments tend to get a mention when he is sexually thwarted – arabian drums here, trumpet in ‘Absolutely Sweet Marie’) for this holy madonna as he tended to describe her around this time “where no man comes” (should he wait with increasingly bluer arabian drums?). Boy, did she make him wait! Clever technique to secure her man whereas everyone else, even “pure” folk queens, leapt upon him lustily, Nonetheless, there is an overarching and deeper figure at the heart of the song – almost a paean to womanhood – in the form of a campaigning crusading righteous female who won’t be cowed (“Oh, how could they ever mistake you?”), even in death (“how could they think that they could bury you/destroy you?”). The funereal dirge-like quality of the music and delivery have always pointed for me to the song being an eulogy of sorts.The final verse: “Now you stand with your thief, you’re on his parole with your holy medallion which your fingertips fold, and your saintlike face and your ghostlike soul. Oh, who among them do you think could destroy you?” may well be the sad-eyed ladyobserving her funeral with Christ (who comes like a thief in the night) after being murdered by those “farmers and the businessmen, they all did decide to show you the dead angels that they used to hide” with her body laid out in her coffin with her rosary beads. Thanks for an interesting comment Mara. I don’t see any connection with Sara all . It is a song written for a child that had lost her father. I know this because I was there and so was Bob. It touched him in such a way my crying “and your gentleness NOW!! which you can’t help but show”. I wanted my father back NOW!! But no one can bring anyone back from the dead . I hope this helps because I think of this song as my life and every time of hear it I feel me being played. He is a lovely man for this .Thank you Bob.. BTW of course I am not using my real name for this post it’s a fake. I just had to let some people know the truth. PS Lowlands and sea level Arizona I could give more away but you will have to just figure that out for yourself. Well I must say I’ve read my fair share of opinions about “Sad Eyed Lady of The Lowlands”…. but nothing like this. I’m sorry but this just feels too “far out”…. for me. Maybe someone else reading this will “investigate” ? I’m there, man…in the spirit of history and Dylanology, I put forth my experience listening to BLONDE while peaking on Purple Microdot, age 17. I could write a small book about those six or seven hours….staring at the cover, front and back, and the inside’s unfathomable black and whites….I had headphones on, and I could hear (or at least I believed I could) the most outrageous sounds, which I thought were BURIED in the mixes for people who had not had the “benefit” of ingesting the consciousness-expanding tab. With headphones, I wasn’t so much listening, as I felt I was INSIDE the songs themselves. I felt I was literally standing in the middle of that studio, surrounded by each and every individual instrument. At times, my mind could actually focus on each and every player’s contribution, SIMULTANEOUSLY! One particular moment that has stuck with me all these years, is listening intently, over and over, to OBVIOUSLY FIVE BELIEVERS. I don’t know if anyone’s noticed this, but if you listen very closely, there’s a couple of seconds toward the end of the last solo (I think) where someone blurts out a crazy, low, heavy bit of laughter. It sounds to me like “Hee-hee-hee-hee!” Something I had never noticed until that marathon appreciation session. Another smidgeon that slips by fast is the one and only time I believe Dylan has ever slipped in a vocal overdub (until SELF PORTRAIT); but not to replace any part of the main vocal (he did that later with “Idiot Wind” on the official BLOOD), but to ADD A SECOND VOICE!!! Listen to “I Want You.” Listen for the one time he sings his own harmony on “…I-want Yooooo…” Very strange, but I know it’s there…. FAB!! And what was your favorite song on the record at that time?